In this post, we are going to talk about Grey’s Anatomy season 15 episode 13 release date, where to watch, and spoilers. As we know that the previous episode again had a time jump, and the episode itself included three months in just one hour. Yes, it was too much skipping, although the episode feature holidays of Christmas. The titled ‘Girlfriend in a Coma’ was worth it because it was concentrated on Natasha and Garrett. If you forgot, Natasha is the one who was supposed to marry Garrett but is in a coma. As I mentioned, it was about Natasha, as she suddenly woke up from a coma and started asking Meredith questions about her love life. You might be wondering how did she know it? Well, her husband is the biggest reason! 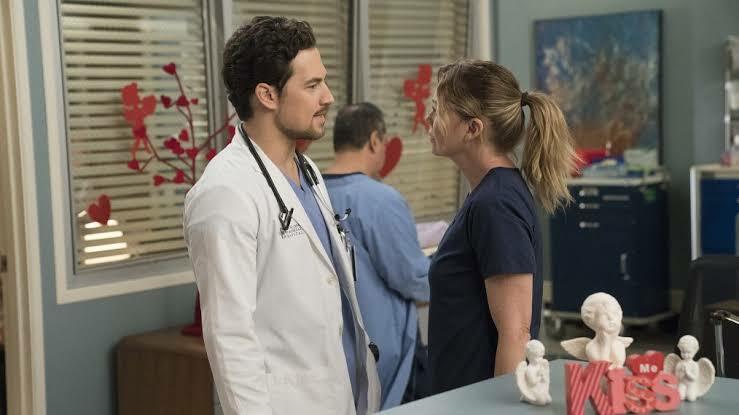 Also, DeLuca and Meredith were seen trying things out, which had no conclusion at all. So, let’s talk more about the next episode ahead! The show can also be watched online using ABC app, where all the ABC shows can be streamed by entering active cable TV subscription details to log in. Furthermore, there are numerous streaming service providers such as Hulu, Roku, Sling where viewers can watch the show by streaming ABC channel at the mentioned time. The next episode will feature a big massacre at a parade which will overflow patients at Grey Sloan Memorial. Gunfire at the parade will injure many inhabitants, and the doctors will have to cure them. Also, Maggie’s past will come to haunt her while Meredith will talk her out about DeLuca. Not just that, we will see Owen and Amelia hear shocking news about Betty. Take a look at the trailer of the next episode! Next articleWhen Does ‘Jump Force’ Release?